The New York Times took a deep dive into the management of the Trump Organization, now that its Chairman and President has decamped for the White House. 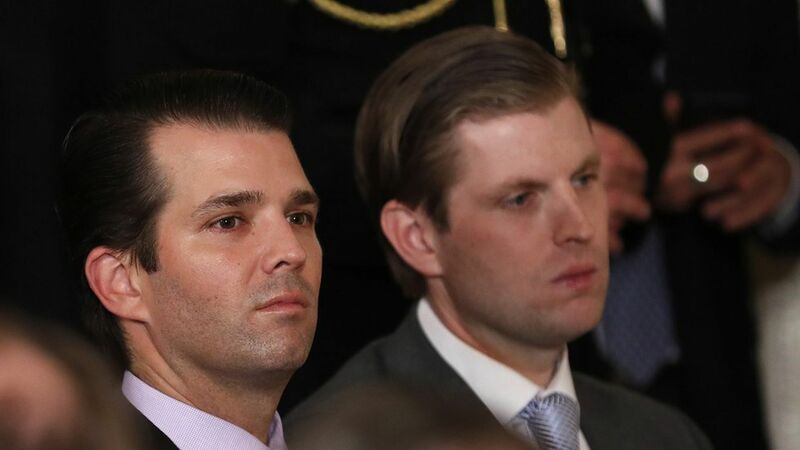 The Trump sons — Don Jr. and Eric, who will run the firm — pledge to "forge ahead with expanding the Trump Organization's footprint, both in the United States and abroad," while arguing that it's "laughable" that their father could be enriched by his run for the presidency because the campaign was so trying, personally and financially. One would think real estate developers would know that investments require up-front payment, but can yield a lifetime of profit.